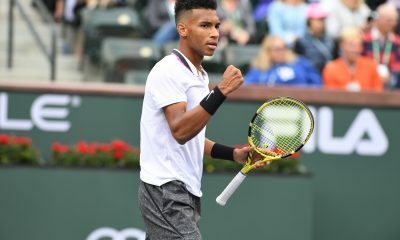 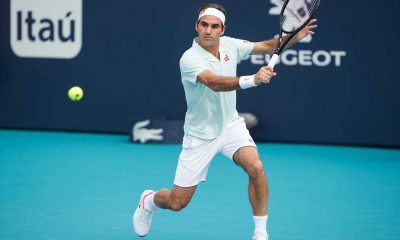 It’s the first weekend of action at the brand-new Miami Open, which relocated this year to the Hard Rock Stadium, home of the NFL’s Miami Dolphins. 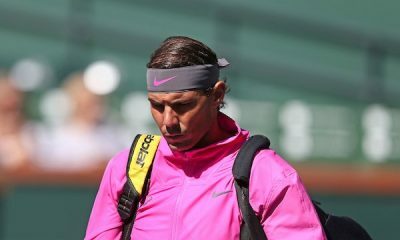 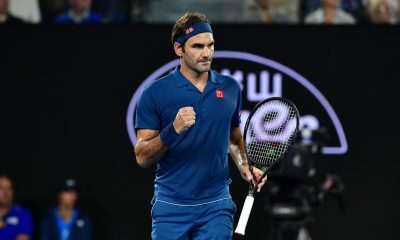 Can the 20-time grand slam champion achieve something that no other player has been able to do so far this year? 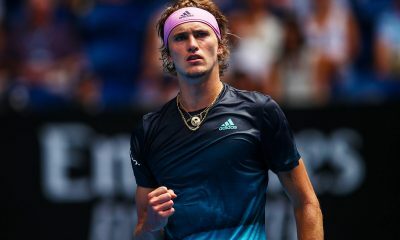 Thiem paid tribute to the 20-time grand slam champion just moments after achieving his Masters 1000 milestone. 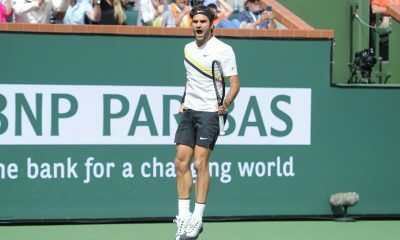 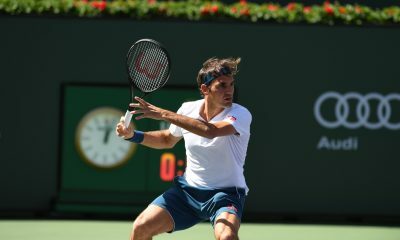 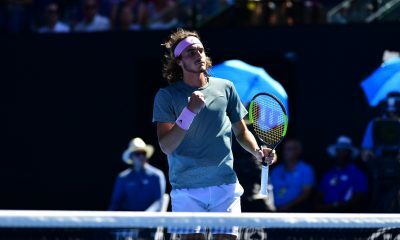 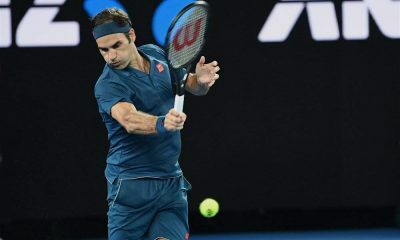 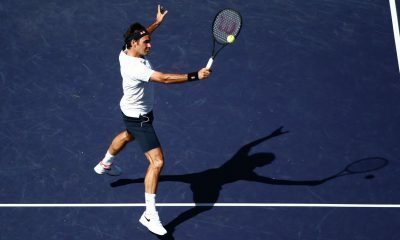 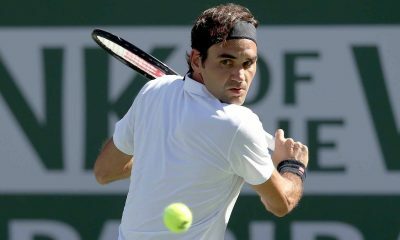 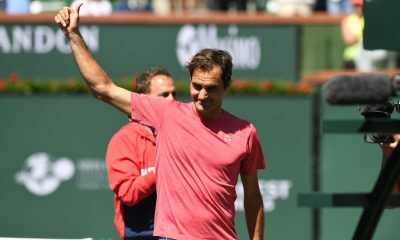 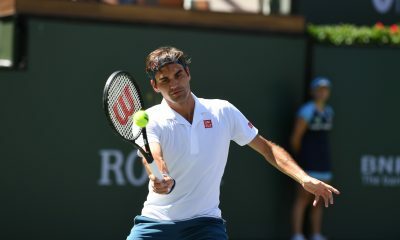 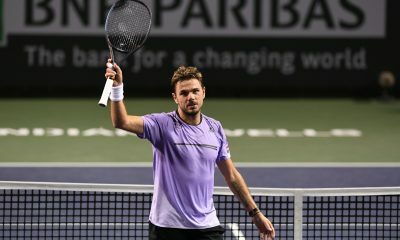 Roger Federer is into another BNP Paribas Open semi-final after beating Hubert Hurkacz on Friday morning.